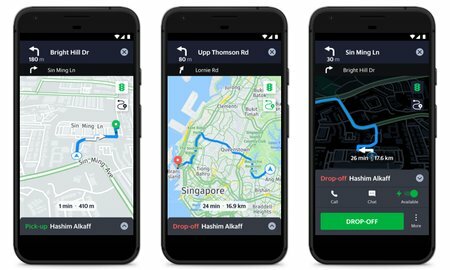 Grab has introduced Grab Map as the latest improvement in the Better 365 project. The new feature seeks to improve navigation and concentration on the road. The Better 365 project is an initiative launched to improve Grab drivers’ driving experience. Previously, Grab introduced a Passenger No-show feature and auto accept feature to address some of the drivers’ concern. How does Grab Map work? Drivers who have used the Uber Driver App before should find this Grab Map feature familiar. The inbuilt map can be activated in one tap of the navigate button. 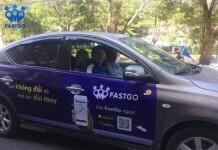 It is especially useful when there are back-to-back jobs or GrabShare matches. After accepting back-to-back jobs or matched Grabshare trips, the screen will revert back to the Grab Map navigation screen. Currently, drivers have to toggle between the Grab Driver app and 3rd parties navigation apps such as Google Map or Waze. 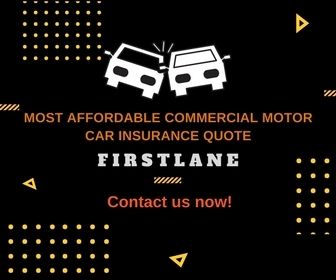 It becomes a road hazard when they have to do it when the vehicle is moving. 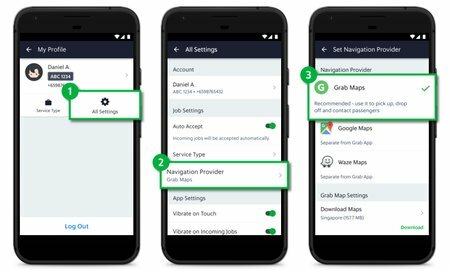 Grab Map will now be the default navigation option and be activated when driver clicks on the navigate icon during a trip. 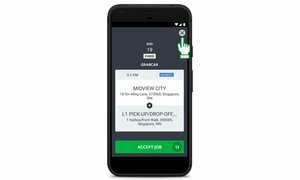 Grab has also introduced a ‘Skip Job‘ Button that allows the driver to reject the incoming job instead of letting the incoming job expire. This feature is similar to Uber’s No-Thanks feature. However, drivers’ acceptance ratings will be affected if they click on the skip job button. Drivers who want to use the inbuilt Grab Map must ensure that their driver app is updated to version5.38.0 and above. 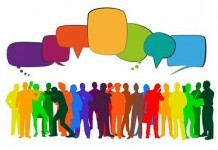 This feature is integrated with the driver app and cannot be used as a standalone application. It can only be used in the middle of a job or with My Destination feature.